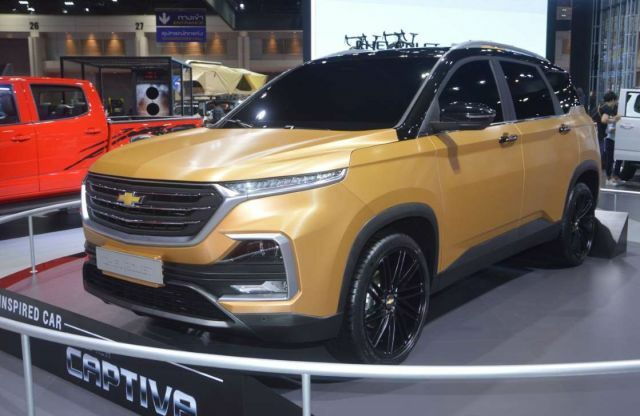 The all-new 2020 Chevy Captiva second-generation has been revealed at the 40th Bangkok International Motor Show and it looks more modern and attractive. 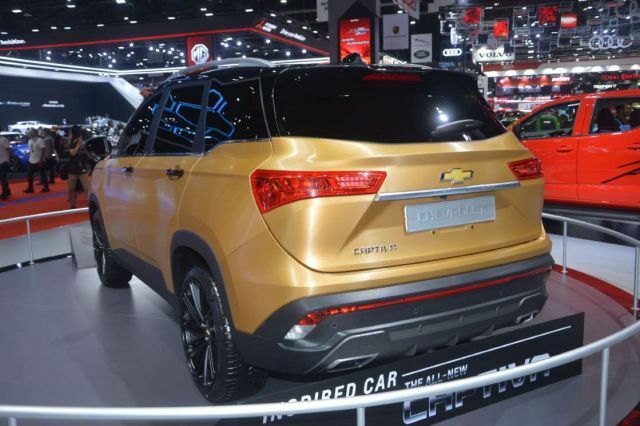 According to the latest news, the newest Captiva will go on sale in the second half of 2020. The small crossover will be available with the two rows of seats as the base model and it will accommodate five passengers. However, the manufacturer may also introduce the bigger version that will get three rows and seven-seats. This year we will see many changes and some of them will include a panoramic sunroof, integrated LED headlights and a redesigned cabin with many new features. The exterior of the 2020 Chevy Captiva remains to be attractive and stylish as before. Thanks to the body design, this small crossover is ideal for city drive. It provides great handling and is easy to park. 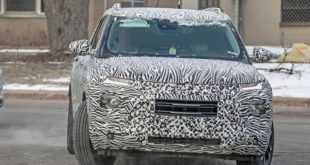 The front of this SUV will be redesigned and the buyers this year will get a wider grille with lots of chrome material. Also, the new integrated LED headlights are now included with the base model as the taillights that use the same technology. The same design is present on the Hyundai Tucson model. The sides come with a beautiful 17-inch alloys wheels and the lines that are sharper than before. The rear of this SUV that remind us of the Q7 SUV will also keep the old-fashioned look with more visible taillights and the stronger bumper. The 2020 Chevy Captiva will be available in few colors options that include Brown, Black Sapphire, Summit White, Switchblade Silver, Satin Steel Grey. As we already mentioned at the beginning, the 2020 Chevy Captiva cabin will be redesigned. The small and competitive crossover will get more space. Furthermore, the standard list of the techs will grow up this time. It will be available with the two rows of seats and place for five passengers in the standard versions. 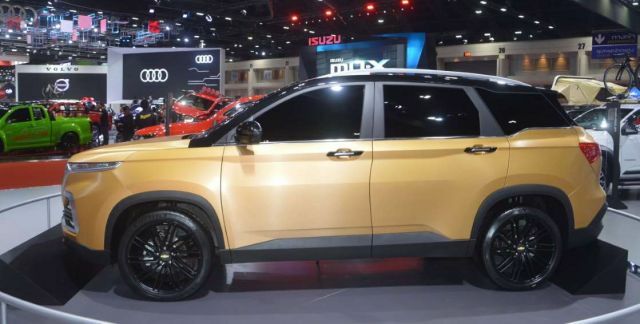 However, from the information that we got, the manufacturer will introduce the much bigger version that will offer more room for seven passengers and more cargo space will be available. The dashboard is visually better and the new MyLink touchscreen infotainment with the navigation system are highlights of the standard offers. The features that will be also part of the standard equipment includes FM radio, an auxiliary audio jack, USB incorporation, Bluetooth voice phone calls and much more. 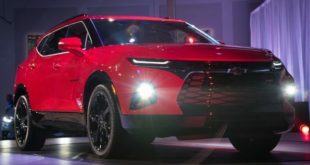 When it comes to engines, the newest 2020 Chevy Captiva will be available with few engines in the offer. The first one is a 1.8-liter unit that delivers around 135 horsepower. This engine is an older-generation that is also available with the current model. It is paired with a 5-speed manual transmission. Furthermore, the new this year is a 1.5-liter engine that will form the rumors get the output of around 150 HP. This engine will be more fuel efficient. It will be available with a 6-speed automatic transmission or a 6-speed CVT. 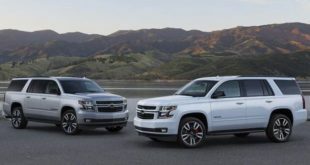 According to the latest news, the new 2020 Chevy Captive may borrow the same engines that power the Equinox model. If these rumors are true, we can expect the 1.5-liter engine with around 170 horsepower. The optional one is 2.0-liter engine gasoline with 250 horsepower. However, as for the diesel engine, the Captiva may get an a1.6-liter unit that delivers around 137 horsepower and 240 pound-feet of torque. All engines above will be available eider with front wheel drive system or AWD. The release date of the 2020 Chevy Captiva will be in the middle of 2020. However, this is just a rumor at the moment and there are still no words from the company’s officials. 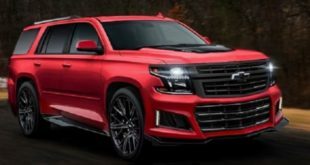 The price from some experts will not cross $25,000 for the base model.